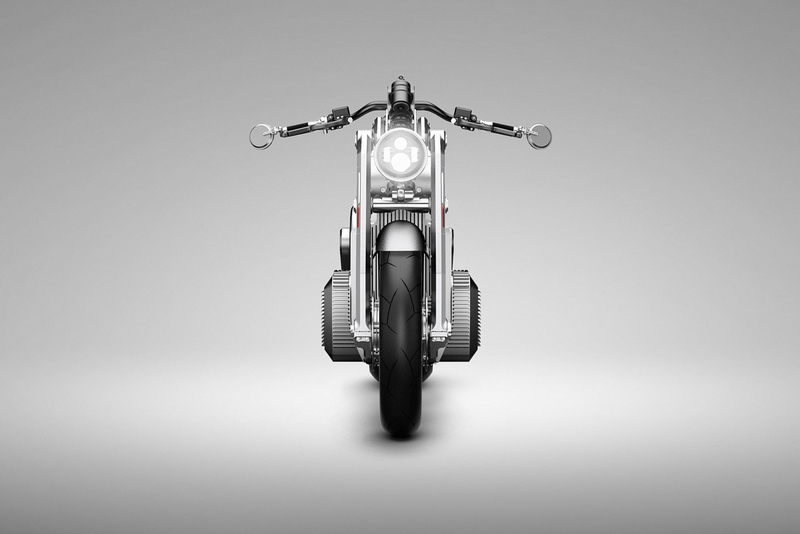 Formerly known as Confederate Motorcycles, Curtiss has a long history of creating some of the most beautifully aggressive custom motorcycles in the world. 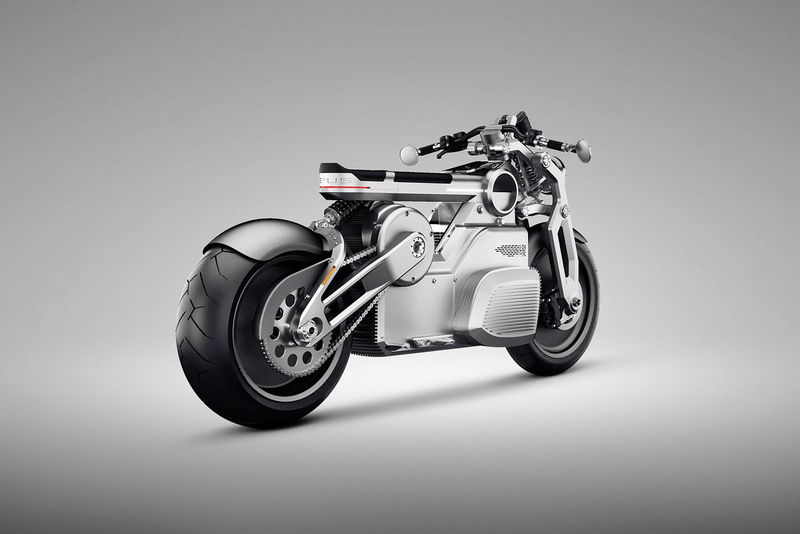 And now they’ve taken a step into the future with their latest release, the all-electric Zeus concept. 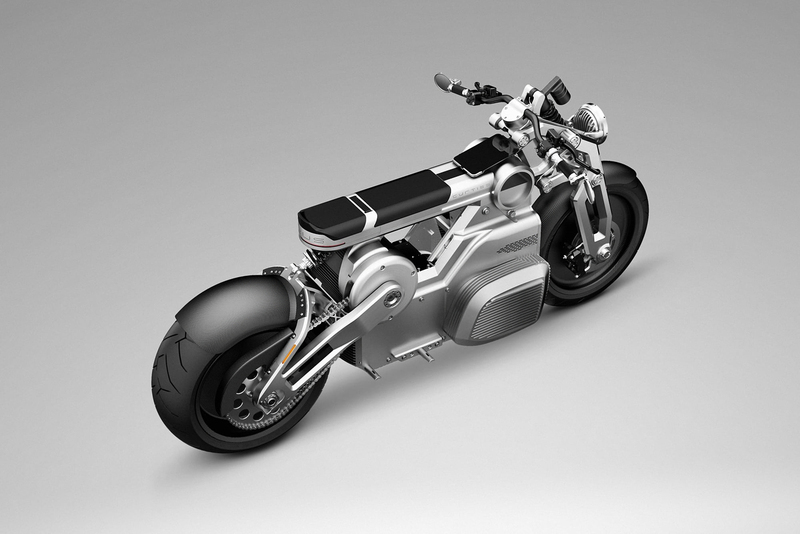 While the renderings you see here clearly illustrate that Zeus features the customizers’ legendary iconic styling, there’s not a ton of other information out there on this gorgeous bike. 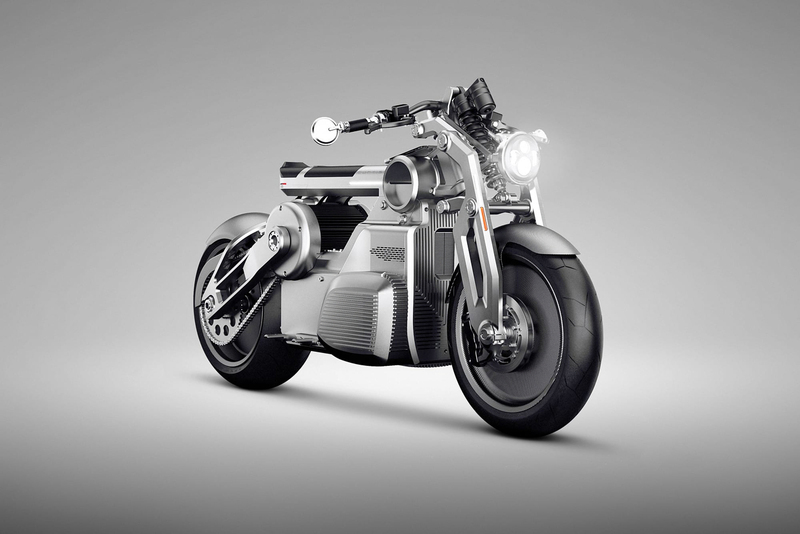 What we do know is that this version is a prototype that is said to run on a 14.4kWh lithium-ion battery pack that sends power to the rear wheel via the world’s first E-Twin power unit. 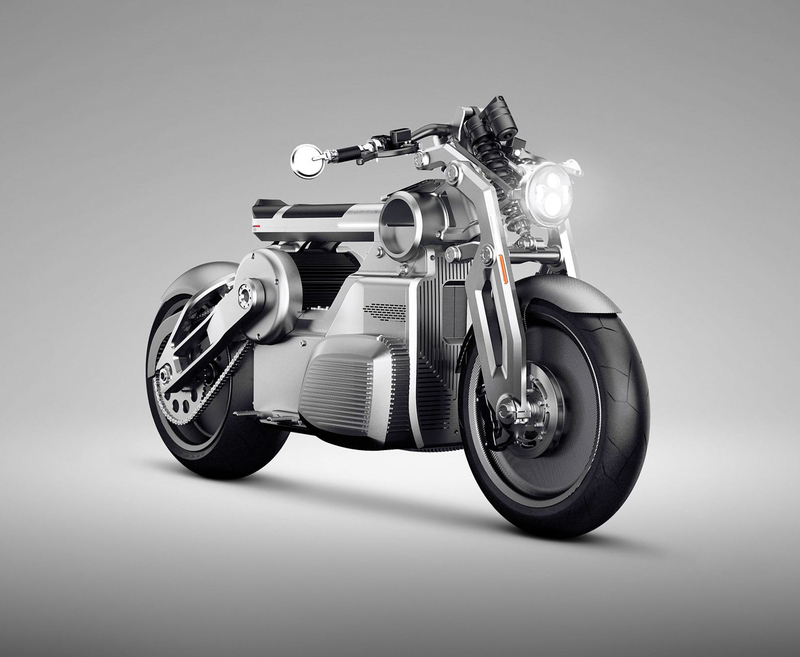 That unit, by the way, is comprised of dual high-output electric motors driving a common output shaft – making it a kind of fusion of the mechanics of traditional fuel-engines, but operated via more sustainable electric power. 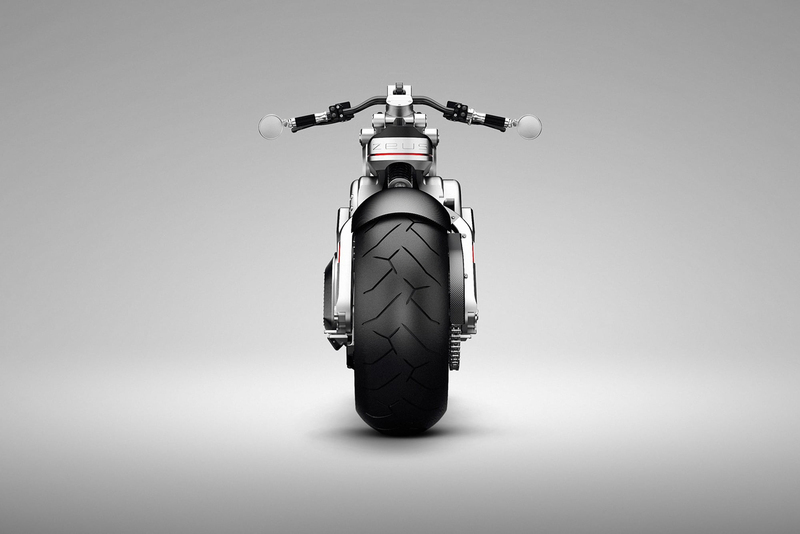 No other specs or price information has been released, but we look forward to hearing more about this bike in the very near future. And don’t forget to check other cool folding bikes: 10 Smallest Electric Mini Bikes.